Problem: When i am using Syntax Highlighter for blogger for nice view of code but slow down the my site when open the new page,How to increase the performance of Syntax Highlighter ? Best place to upload it on https://sites.google.com. 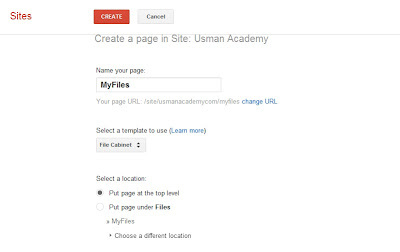 1.Create a site on https://sites.google.com. 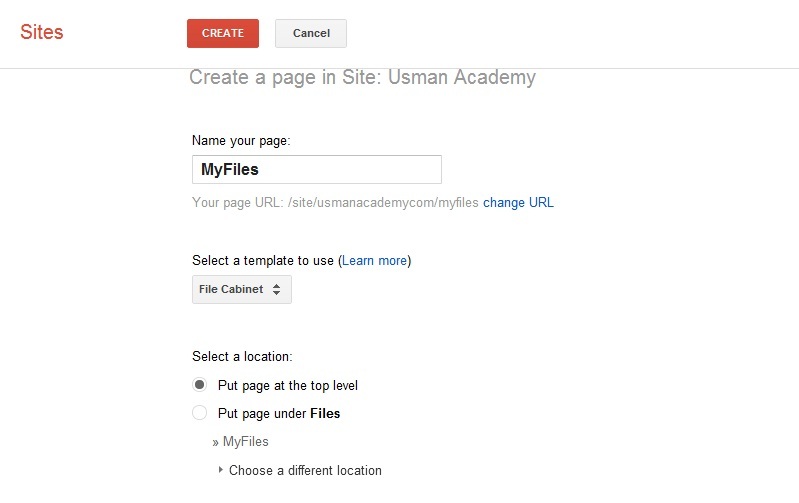 2.Create a New page and template type File Cabinet. Suppose you name the new page is "MyFiles". 3.Add Files in "MyFile" File Cabinet Page. Item Reviewed: Syntax Highlighter for blogger slow down the my site with Solution 9 out of 10 based on 10 ratings. 9 user reviews.